Get your passes and schedule your classes here! New visitors will need to set up an account here. Returning visitors can just log in. Sign into your account above to register your children for swim lessons. See the fitness classes we’re offering to find the best fit for you. The fitness class schedule will let you know when our classes are offered. Membership family qualifications: 2 adults, 4 children (3-21yrs), immediate family members, must be dependents, living in the same household. No grandparents with children and grandchildren on the same pass. Resident qualifications: Must live in Springville and show proof by uploading a utility bill, phone bill, or tax document to their account (or bring a hard copy to the CRC). Welcome to the Clyde Recreation Center! 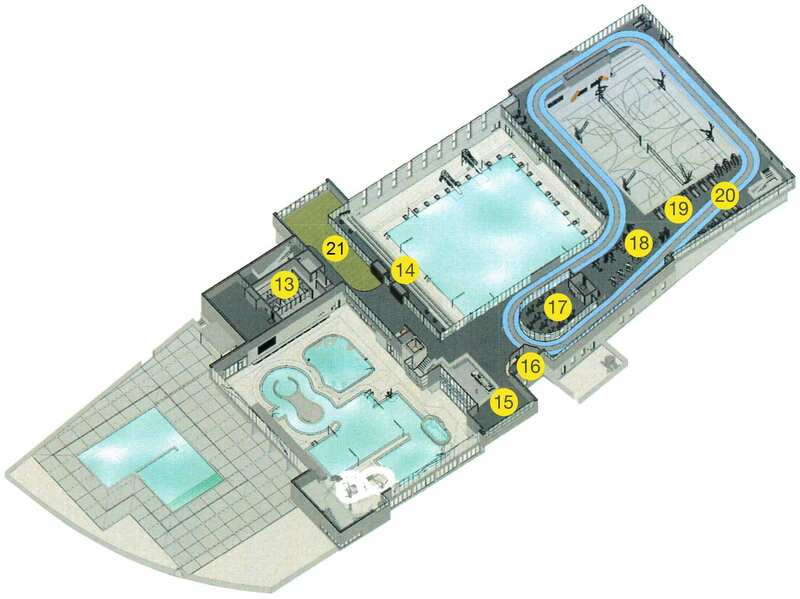 This will give you a feel for the layout of the building. 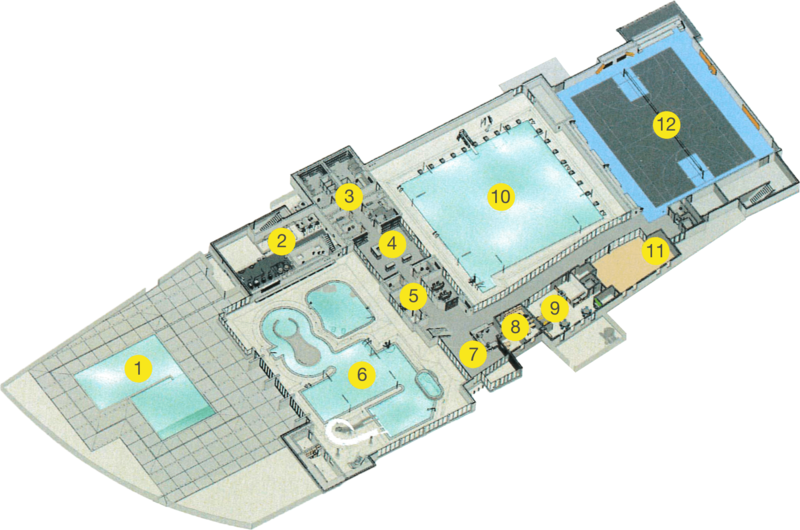 You might also be interested in checking out the floor plan. We’re hiring to fill positions at the Clyde Recreation Center! See what we’ve got available and submit an application to join our great team!